If you like this, you might like other posts in the Hack your life series. 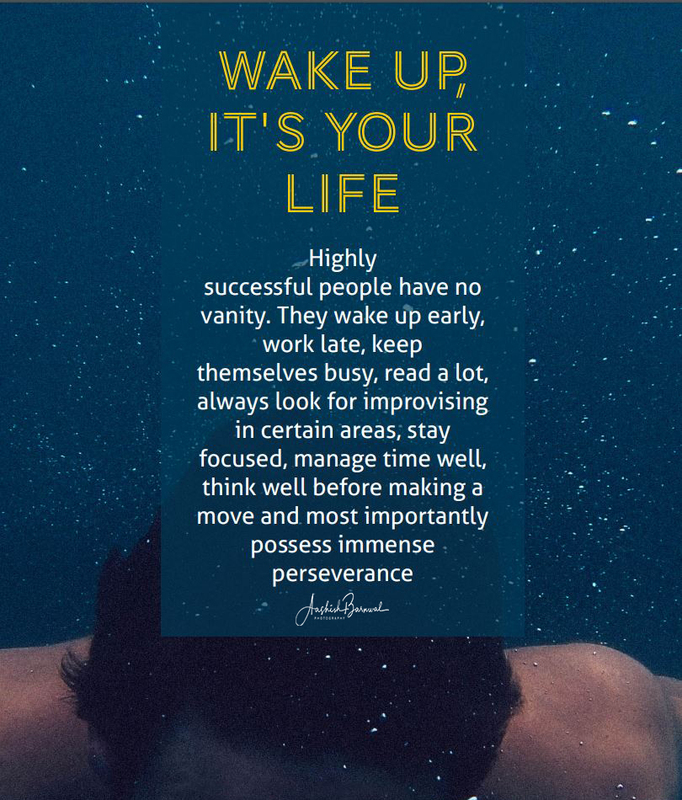 Please subscribe to my page for updates from my upcomimg book, “Wake up, It’s your life”. Great going bhaiya 🙂 Can you please send me the quote “Highly successful people…” one , I want to set it as my linkedin cover. Thanks Pankaj! Do you want the picture? If yes, please share your id.